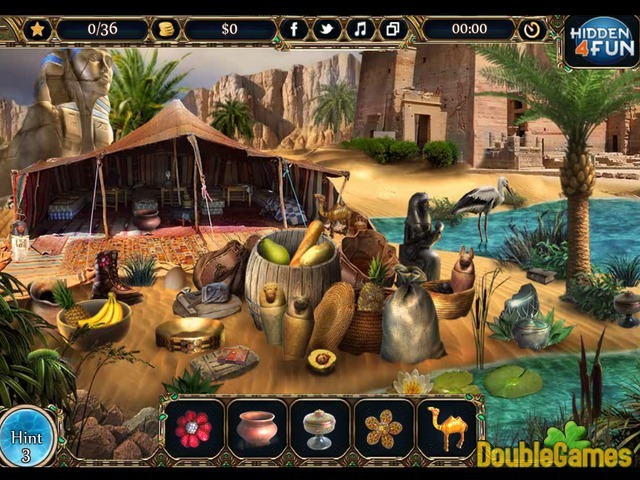 Discover new exciting and entertaining hidden object game Valley Of Pharaohs! 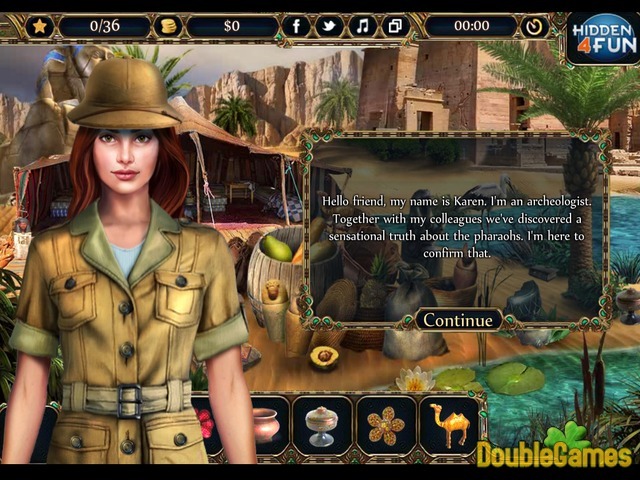 Meet Karen, she works as an archaeologist and the ancient Egypt was always one of her biggest passions. Karen is amazed by the pyramids, by the lives of the people who lived there and of course by the pharaohs. Recently the girl and her colleagues discovered the shocking phenomenas about the pharaohs and she invites you to explore the ancient places and reveal the mystery. Have fun! 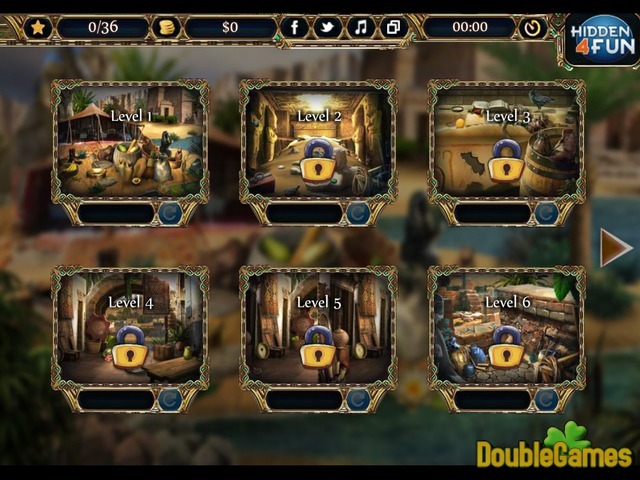 Title - Valley Of Pharaohs Online Game Description - Uncover Valley Of Pharaohs, a Hidden Object game devised by hidden4fun. Explore the ancient places and reveal the mystery about the pharaohs in new game.